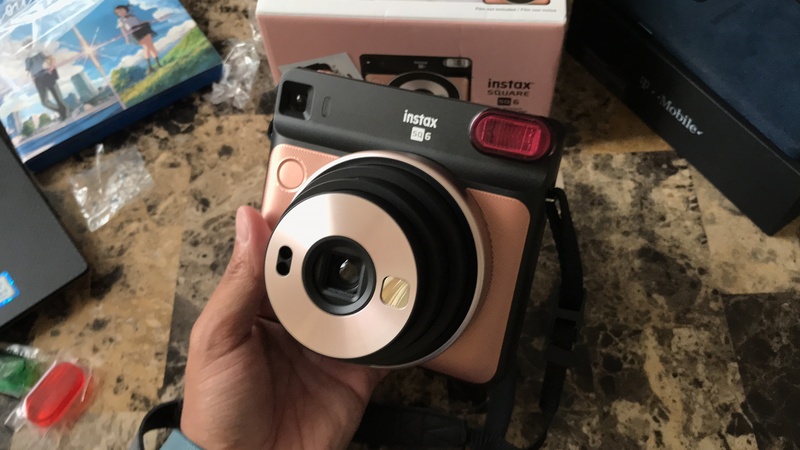 Did you just purchase your Fujifilm Instax Square SQ6? Not sure how to put film in? Putting in film in your Instax SQ6 is straight forward. However, there are a couple of things you shouldn’t do! Don’t push in the middle of the cartridge and also DO NOT open the camera while there is still film in your Square SQ6. To put film in your Fujifilm Instax Square SQ6. Make sure your Fujifilm Instax Square SQ6 is turned off. Open the film packaging to expose the black film cartridge. Open the SQ6 by opening the notch. Slide the film cartridge and make sure the yellow tab is slight with the camera. Turn on the Fujifilm Instax Square SQ6 and take a photo! This will discard the place holder! Need to see it in action? Check out your Youtube tutorial below!